So for those who don’t know where to start with your fat loss, healthy living journey, take the first step towards a healthier balanced lifestyle and get your diet on track. Click on the image to download your Eating Plan. 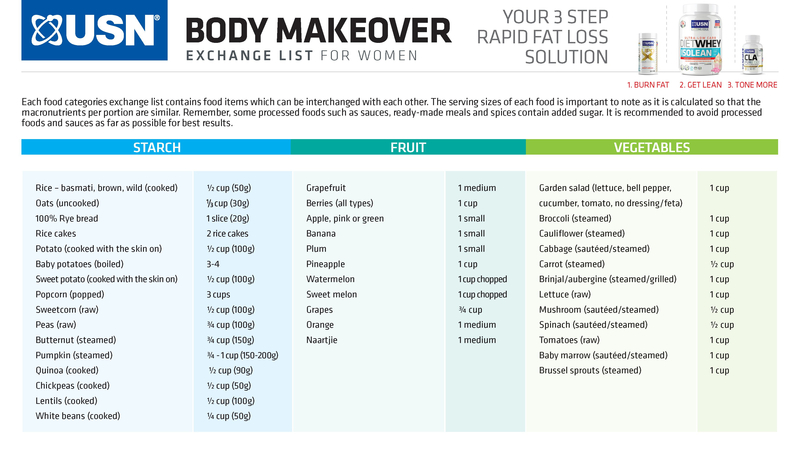 Each food categories exchange list contains food items which can be interchanged with each other. The serving sizes of each food is important to note as it is calculated so that the macro-nutrients per portion are similar. Remember, some processed foods such as sauces, ready-made meals and spices contain added sugar. It is recommended to avoid processed foods and sauces as far as possible for best results. Often the hardest part of achieving your lasting weight control goals is the ability to create the mental shift that is needed to develop routine. You can have total control over the way you look by taking charge of the things that you do. Introducing forward planning and preparation into your lifestyle helps you to take charge over your habits and routines. By simply getting to grips with this concept, you can make your ultimate physique a reality. It is often the small changes that yield the biggest results. Share your supplement stack with me on any social media platform and tag me #claudineUSN and you could win The BEST selling fatburner in South Africa ~ USN Phedra Cut Lipo XT. What more do you need? YOU! You need to take the first step and make the decision towards living a healthier lifestyle and reaching your goal. You will NEVER look back I can give you my word. With the help of @usnsa it is so much easier. Do this for yourself – You are beautiful, unique and worth it. You could win an Island holiday to Bali worth R50 000 what a BONUS! I used to be the one seeing before and after pics online thinking to myself it is a lie, it is impossible, the before and after photos was edited in Photoshop, that transformation wasn’t 12 weeks its impossible etc- UNTIL I made the mindful decision to transform my body and lifestyle and end up being the one with before and after photos that I couldn’t even believe what I have achieved. I made the decision to take on the Challenge and that was the best decision I could have made for myself. Today I’m here to tell you that if it is your hearts desire to become the best version of yourself and to reach your weight loss goal then there is no better time to start this journey than now with the support of USN Ultimate Sports Nutrition. The market leader with the BEST products and plan to assist you in your journey to reach your goal – Proven results over and over. Everything you need is right here: www.facethefat.co.za – Set your goal and become part of a community sharing the same passion and goal. Show off your hard work while you’re at it and even stand a chance to win R10 000 in cash or 1 of 12 Phedracut Lipo XT’s. The prize is a bonus – DO IT FOR YOURSELF never the less. Use the tagline on social media #USNfacethefat #facethefatwithclaudine for I would love to follow your journey and motivate you where possible. You can follow me on social media networks and please do contact me if you need any help while on your journey. I will assist you as far as I can! I look forward to see your results! Your training plan / supplement plan / eating plan ~ So NO MORE excuses ~ Take back control and set a goal that you will reach. The feeling of achieving a personal goal is so rewarding and so worth taking on the Challenge. You deserve to be healthy & fit. Bring on the next four weeks 😉 The Challenge is ON are you with me? Summer is around the corner and you don’t want to end up standing around the corner because you are to shy to have fun out in the summer sun! It is now the time to take back control and become the best version of YOU. I was the skeptical one about transformations or weight loss journeys and the Before & After photos you see so publicly posted here, there and everywhere – UNTIL I took up the challenge and did it myself…I want to encourage you to take 12 weeks of your life and dedicate it to your health & well being and in the process be transformed not only physically but mentally. This was my journey and I want to share with you that IT IS POSSIBLE. Yes it will be tough at times but I promise you today it will be worth it. 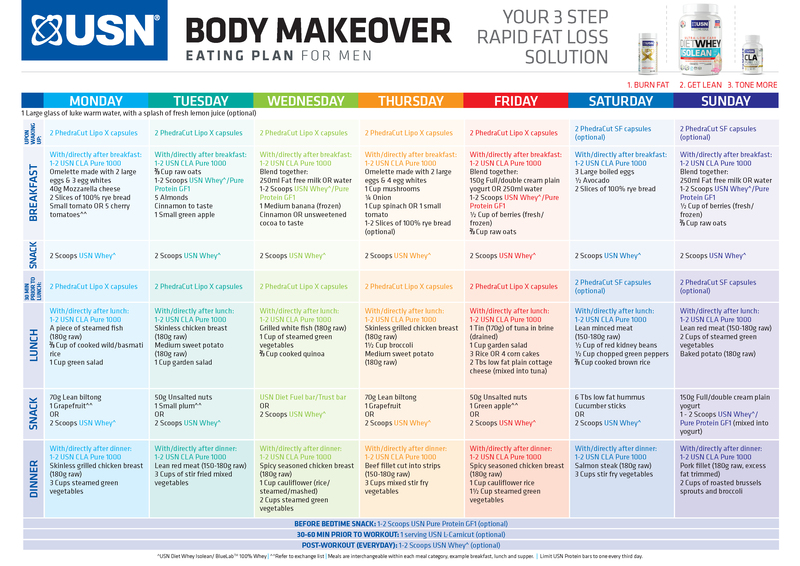 I did the USN Ultimate Sports Nutrition 12 Week Body Makeover Challenge not once but twice and I was transformed indeed. I wish I can carry each one of you to the finish line and inspire you to do it for yourself. Wish I can personally share my journey with each one and encourage you. You deserve to feel amazing and confident and beautiful inside out. This is just a “tool” for a lifelong journey. At first I didn’t know where to start or what supplements to use or what program to follow – then I opened my USN Started pack and there it was – ALL the information compiled to educate me while taking on the biggest life changing challenge for myself. It made life easier and I was no longer overwhelmed by all the information out there, everything that I needed to assist me in reaching my goal was there…Before I knew, it became a lifestyle and I will never look back. Yes we all stumble somewhere along the road but the question is; Will YOU get back up and take control? For more info on this Challenge follow the link and be sure: It is LIFE CHANGING! I had so much fun with the Expresso Team and with USN. It is amazing that I had the opportunity to share my story with you and I truly hope that I can encourage or motivate you to become the best you could be. You are so beautiful within and what a added bonus to feel super from inside and outside! 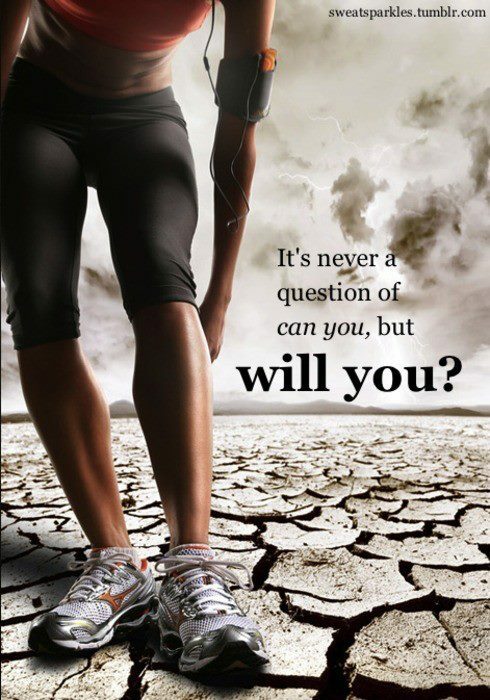 Know that it is possible – It will be hard but it is NOT that hard once you make it a lifestyle and a goal to achieve. 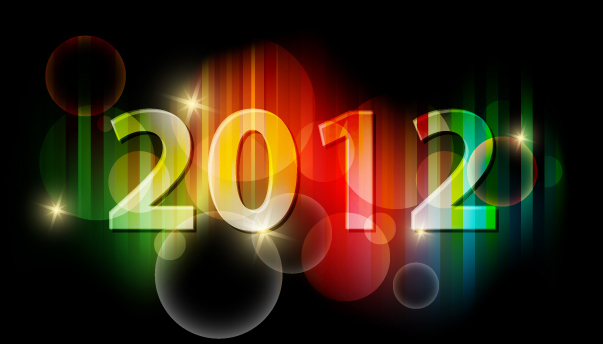 Do you have any New Year resolutions? Well, I have never made specific New Year resolutions but this year around I decided to make a list of things that I would love to achieve personally and in my life (still have to do the list) lol. I would say it will be more goal orientated than specific resolutions. The most important thing to me is to live everyday as if it is my last! I want to be passionately driven by everything I do. The days of living a mediocre life is something of the past. I will make a point to enjoy everything I do. Whether its work, gym, running or whatsoever. Let’s recap on the last week or two. 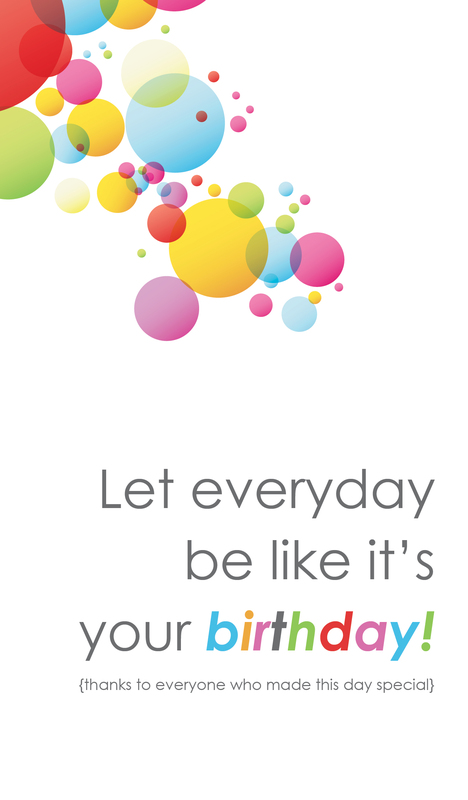 It was my birthday on the 23rd of December and wow what a stunning day!! I was so spoiled throughout the day. Thanks to the special people in my life! I got a pair of Puma Faas 300 from the hubby, beautiful light pink roses, lots of Total Sport vouchers :-), make-up and then of course my USN Supplements arrived just in time to crown of a wonderful birthday. 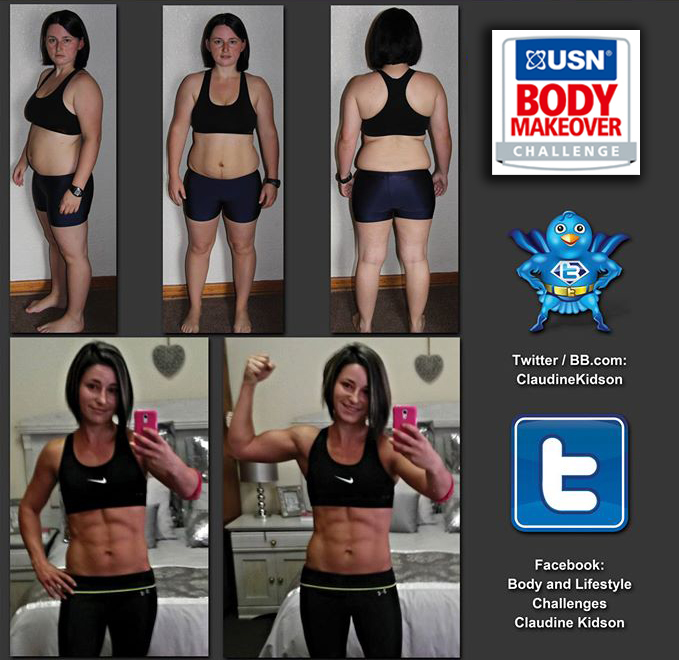 Thank you USN South Africa, without the correct supplementation my results would not have been possible! Then we spend a few days at Sun City with my husband and amazing friends/cousins! Thank you Sergio, Larissa, Gino and Chantelle it was great fun and would love to do it again! I must confess that my diet was not all clean and there was some drinking involved! I did however manage to do an 11km run the one morning and a 12km run the other morning. Must have been driven by guilt to go for a run after only a few hours of sleep ;-). I did make the healthy choices wherever possible so did not go all out eating unhealthy! I had my water during the day, decaf coffee with Xylitol, my fruit, rye bread and oats with cinnamon in the mornings. It was only in the evenings that I had Nandos. One thing is a given fact and that is that alcohol is a HUGE SET BACK when it comes to training! I am not a drinker so have never really been affected by it throughout my diet but I had a few drinks while at Sun City and could feel the effect. Again, not overindulging but 2/3 drinks per night is something my body is not use to. I could feel a MAJOR difference in my running/endurance ability. The few days spend at Sun City was absolutely amazing – We watched a show at the Barnyard, had an awesome New Years Eve at the Valley of the Waves, got a nice tan at Vacation Club and Valley of the Waves and the evenings was filled with great entertainment and some clubbing ;-). The days were filled with lots to do and we had great laughs. The few days spend there was exactly what I needed! Those of you doing this program with me how was your first day? It was great to be back in the gym today! I must say it is a MAJOR challenge for me not to do cardio or to not be able to run my 4-12km a day! 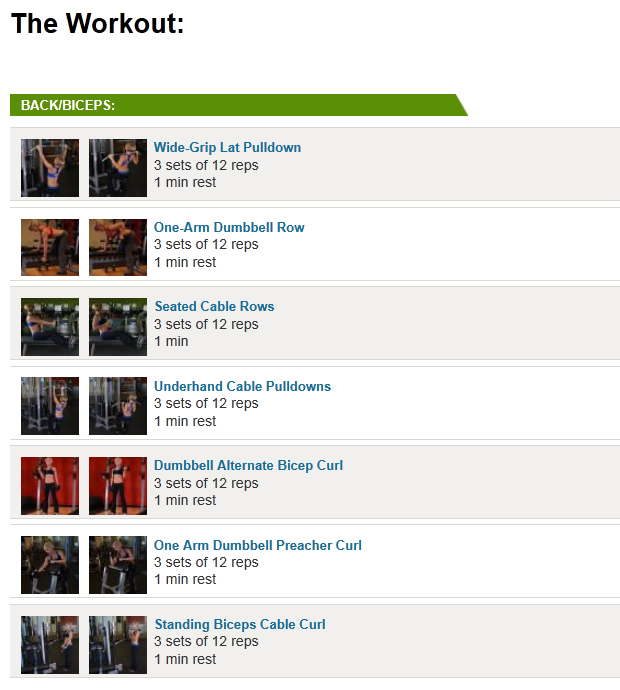 The one thing I did not cut out is my skipping between sets. I don’t skip as much as I used to but I did do a few sets of minute skipping between sets just to get the heart rate up a bit! Obviously the more fit you get the harder it becomes to get the heart rate up and the less calories is burned if not done correctly! Diet wise I still had to do a lot of prepping on the food side. I went to get a few things today for it was not possible to get everything before we left to Sun City. It is a challenge to follow the LiveFit diet to the T for there is a few things that are not available in South Africa… But I will see how things go as I go along with the 12 Week Trainer. I do not have much weight to lose for I already reached my goal weight with the completion of the USN 12 Week Challenge, I have 1kg or so to lose so my focus will be on some muscle gain and serious toning/cutting at the end of Phase 3! This program is aMaZiNg for those that want to lose a lot of body fat and weight so stick to the program it does work that I promise you! Would love for you to share your thoughts as you go along. If you are still considering getting a starter pack I would suggest you save some money and get yourself one. Yes you can do the challenge without it by getting all the info online etc but I would say the USN Starter Pack is a much better option. All the information needed is compiled in the booklet and that “little passport” just makes the challenge more real ;-). Today 6 October 2011 is my Week 7 date and I am a completely changed person. My lifestyle has improved and changed like no words can describe. There is some GREAT resources and information. Video clips/testimonies and all the answers you need. Happy Friday all…Hope you are in a weekend mood. I must be honest it doesn’t feel like a Friday to me, maybe because I’m working! I woke up tired this morning (maybe because me and my hubby were chatting untill 12 ‘ o clock last night ;-), and I just realized that we must sometimes listen to our bodies. I had a hard week of training and think my body needs the off day tomorrow! Never the less I got up and went of to gym. No cardio or gym for me tonight, will only focus on abs this weekend. 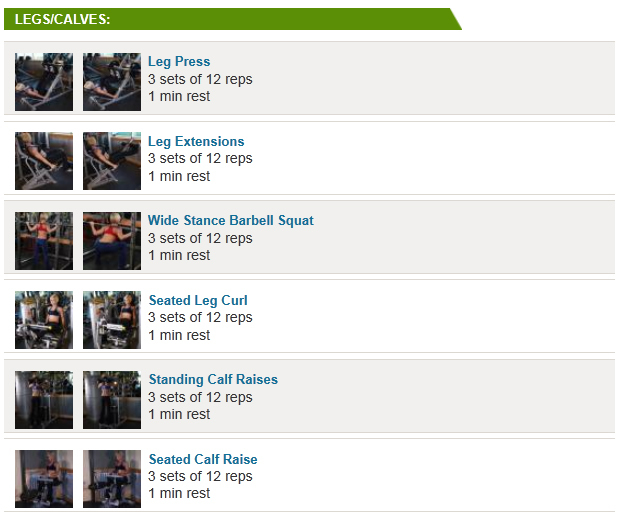 Will maybe work in 2 ab sessions at home when I feel like it :-). Wake up 1 Sachet Phedra Cut Slim Pack. 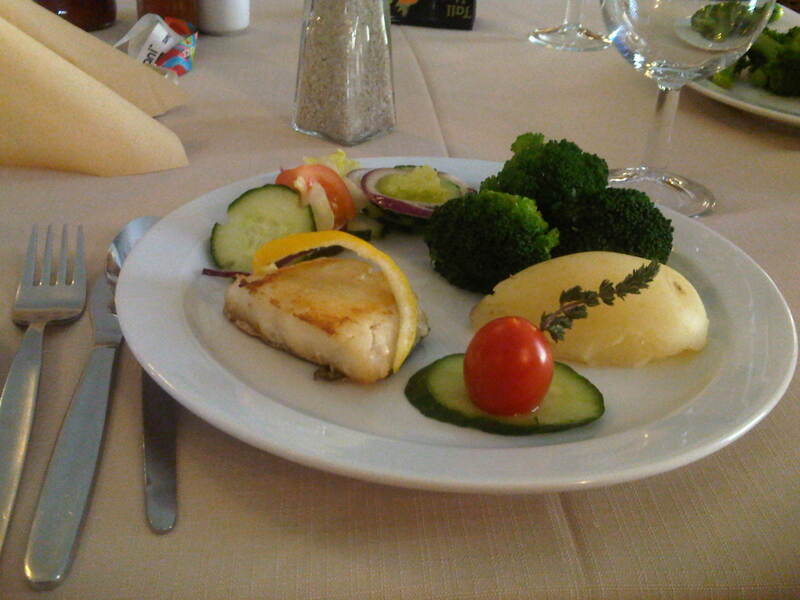 50gram Steamed fish with mixed veggies. Guess?? ?Ok yes have to confess I had 12 pieces sushi. This was the last sushi for the next 7 weeks it’s time to focus on the challenge…I don’t know the values of the sushi but I can just feel that enough is enough! How is your Friday? Stay focussed and don’t snack unhealthily. Remember the 20% discount special offer at Dischem! Be motivated this week, give it your all. We all do get the off days, I know that believe me but that is why we have each other…to encourage each other in tough times. I bought Phedra Cut Slim packs today and I can’t wait to drink it. Training wise it’s going ok. I really do feel discouraged at times when I walk out of the gym with 200kcal burned and no sweat. It just doesn’t feel right for a cardio junky like me. 😉 I know I must take my eyes of from the calories burned etc but it just doesn’t feel good! I am seriously going to read up on this matter for I need to know what is it that makes your gym workout as effective as possible and worth the effort. I can not lift the weights heavier to get my heart beat up. I cannot do more reps than I’m already doing…So what is this that’s getting to me! I will just have to go figure. Had one Phedra Cut Slim pack mixed in 500ml water. Tastes great! Started of with 3 minutes walking and 12 min jog. 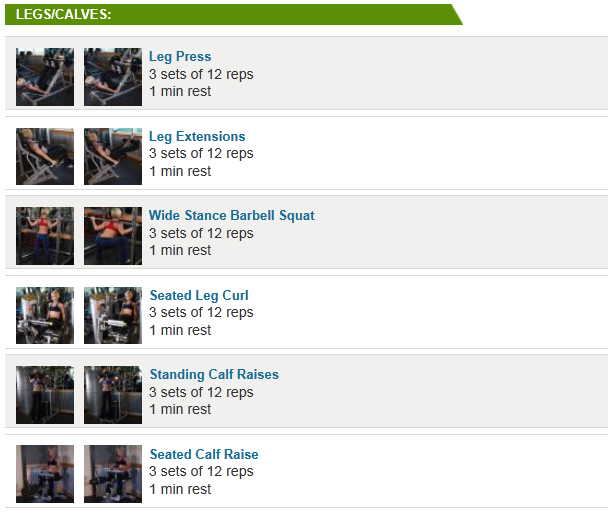 Added 3 Sets of 15 bench dips! I promised myself two weeks ago that I will treat myself with a cappuccino my all time favorite but I never did. So I bought the decaf nescafe cappuccino but I don’t know this cup isn’t even like a treat for it doesn’t taste as expected. This weekend is a hectic one working wise. Must be at work tomorrow at 5:30 to pick up a group at the hotel to take them to the lodge for birdwatching. Then we havena group to take on a mountain bike trail. I will be the photographer and guide tomorrow in the back up vehicle. I’m thinking about joining in on the short route on Sunday. Will still see how I feel. What are you up to this weekend? Hope you stay motivated and let this be a cheat free one. P.S The moment I get time I will take 4 week progress photos and will upload them thereafter! 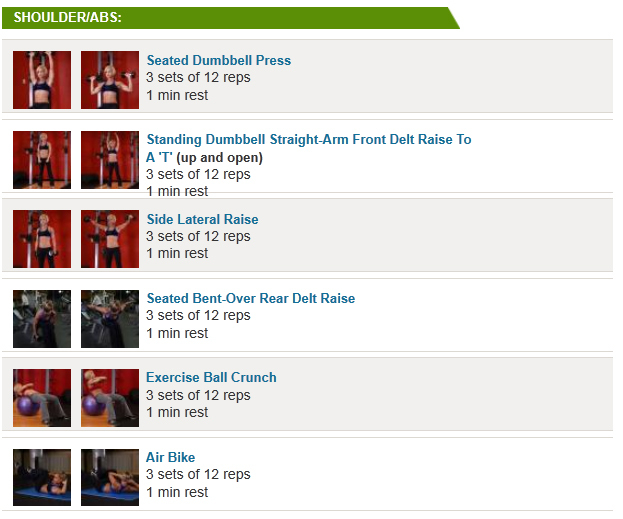 I did not go to the gym this morning but went this afternoon for some Cardio and to work in my Shoulder/Abs workout. Things didn’t quite turned out the way as planned. First of all it was very rushed for the zumba started at 16:15 and I worked until 16:00. The first NO NO, was when I forgot to drink my mid-afternoon Diet fuel shake! I was to rushed and decided to have a apple on my way to gym, that also didn’t happen! 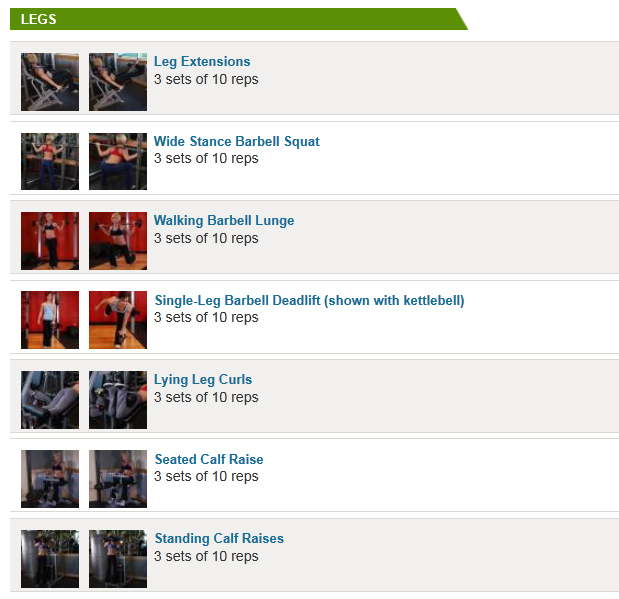 Got to the gym and had an awesome Zumba session – but I must admit I overdid it today. After 789kcal calories burned later I was exhausted. But as you know this “give it my all” attitude I decided to go and do my Shoulder and Abs session that I missed this morning. Well two exercises or so later I started feeling very dizzy and not ready to go further. I told my sis we must rather go and give it another go today. I was glad I made that decision for you must always listen to your body. This is a RULE FOR ME! I only did the first two today and will work in the rest tomorrow! 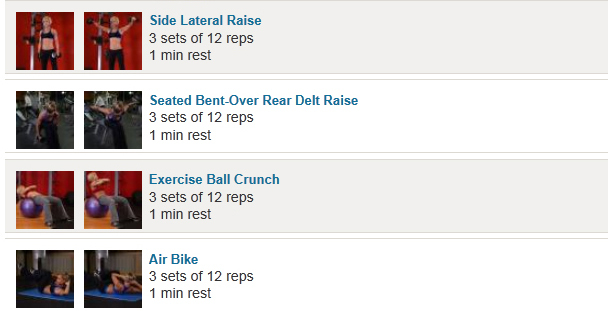 Ok, so I ended up not doing abs last night. 😦 Will just have to work it in today. This is how my day went. 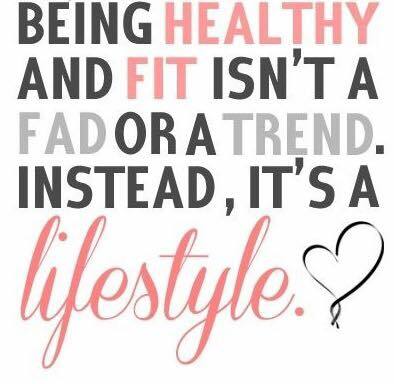 Have you started with with making lifestyle changes? Even though you don’t do the challenge start making changes somewhere.